"Fostering Christian Retreats in Aviation Settings" since 1996. We invite you to fellowship with us at Just Plane Adventures Lodging & Campground in Medley, WV and discover the Lord’s Vision for your future. As a 501 (c) 3 nonprofit organization, Visions Beyond Ministries purpose is to help people find a vision beyond their own circumstances through a relationship with Jesus and the application of his teachings in their lives. 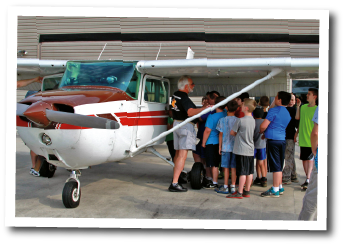 Through aviation camps we hope to inspire the youth with the desire to serve through aviation ministry. 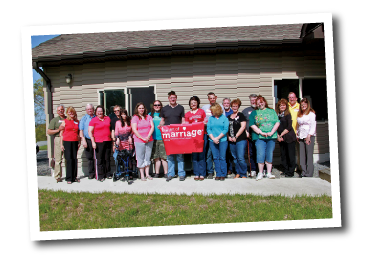 Serving in partnership with other missionary organizations in aviation related ministry providing accommodations and a unique missionary pilot training environment at Just Plane Adventures Lodging & Campground. 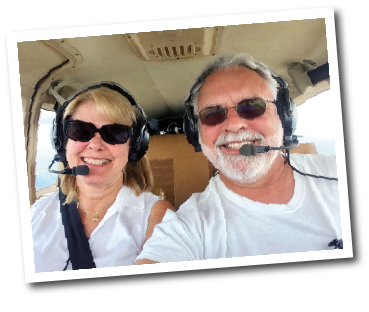 We offer pilot services and advanced flight training in support of missionary aviation. We make it our mission to use our expertise and resources to serve the Lord and spread his loving word across the world by any means that we have available. Wherever we minister, it is our objective to facilitate an environment in which people can turn to God to help them heal their pain and solve their problems. Our goal is to build lifelong relationships by serving, mentoring, discipling and helping people reach their goals for the kingdom of God. 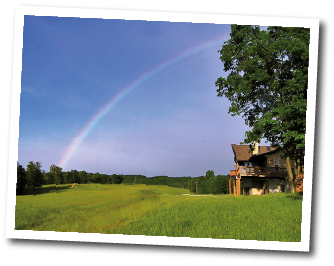 We welcome you to Medley, WV where there are facilities available to us on location from our home and through Just Plane Adventures Lodging & Campground where we help to develop and nurture our most valuable resources…our youth, and families. We offer Marriage Enrichment Seminars, Discipleship Mentoring, Financial Coaching for debt free living, and Fellowship Events to enhance the Christian family life experience. We enjoy fellowshipping with others and invite you to come away for a while and retreat to Just Plane Adventures Lodging & Campground, the home of Visions Beyond Ministries. Member of the International Association Missionary Aviation, a network of professional missionary aviation organizations. © 2019 Visions Beyond Ministries. Website Design & Development by Pippin Design.